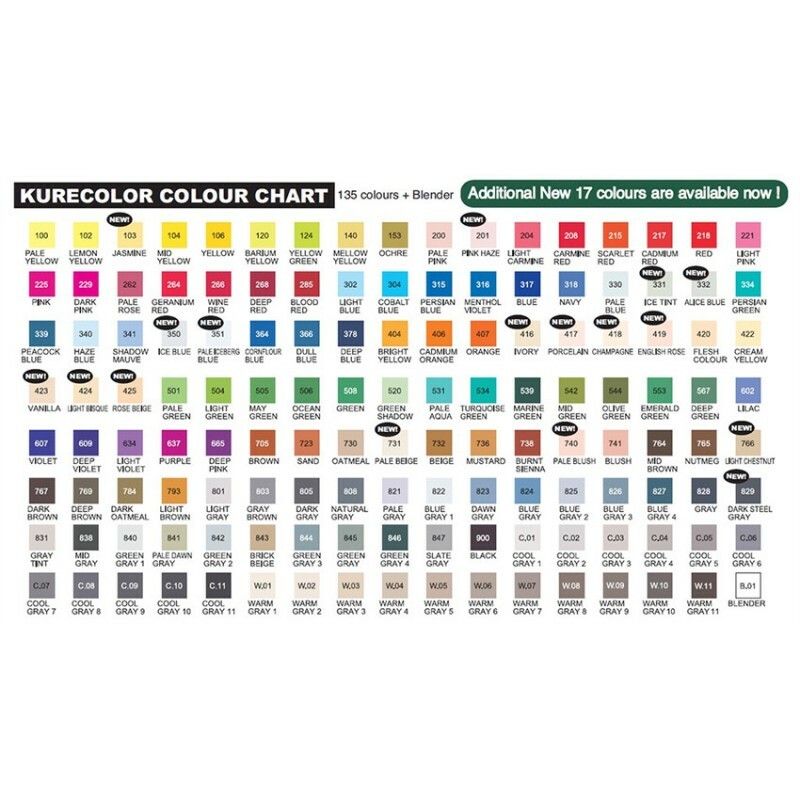 The Kurecolor Twin S KC-3000 is a great value professional-quality twin-tip graphics marker available in 106 colours plus blender. 6.5mm broad chisel tip plus 1mm fine bullet nib. 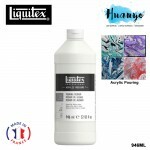 Alcohol-based dye ink. 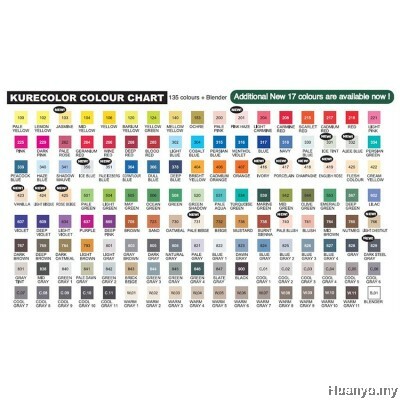 Refillable with KCR-25 ink bottles. 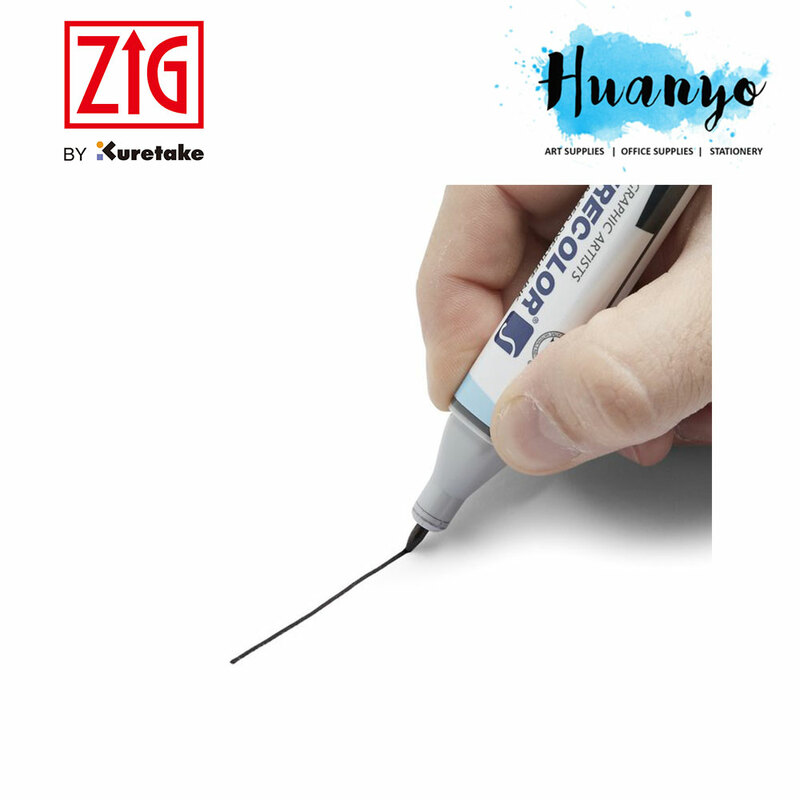 Replacement and alternative tips also available for brush, detail and calligraphy work. 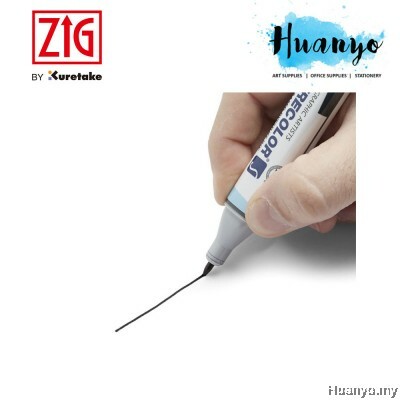 If this pen seems strangely familiar, Kuretake used to manufacture the Magic Marker pens for the Magic Marker company. Kuretake now release this pen under their own label. 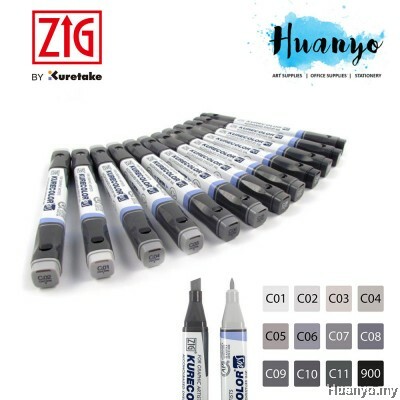 KC-3000 is also an exact alternative to the Kurecolor Twin KC-1100 marker - same tips and ink colours - just a slimmer barrel. 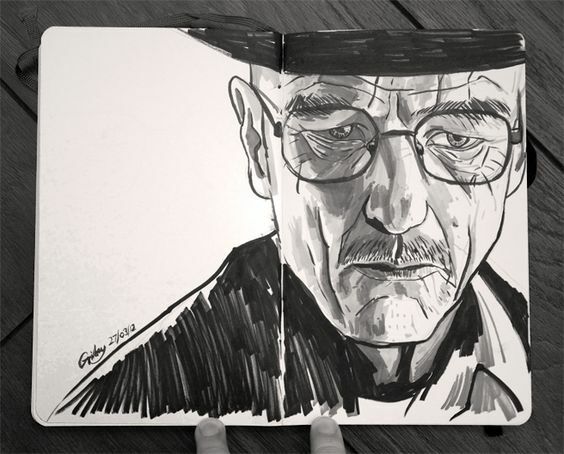 ZIG? 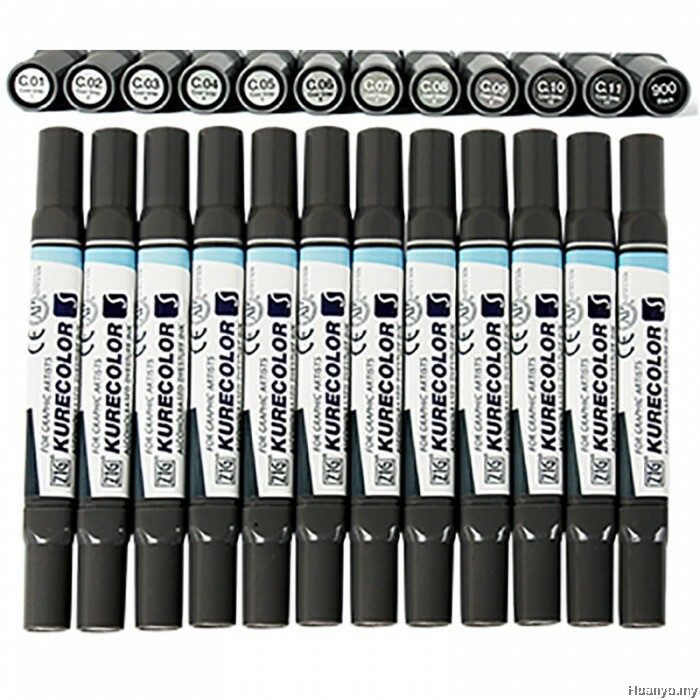 Kurecolor Twin Marker , a professional quality graphic marker with Dual tip (Broad 6.5mm and Fine 1mm) and permanent, alcohol-based, low odor, Xylene-free ink. 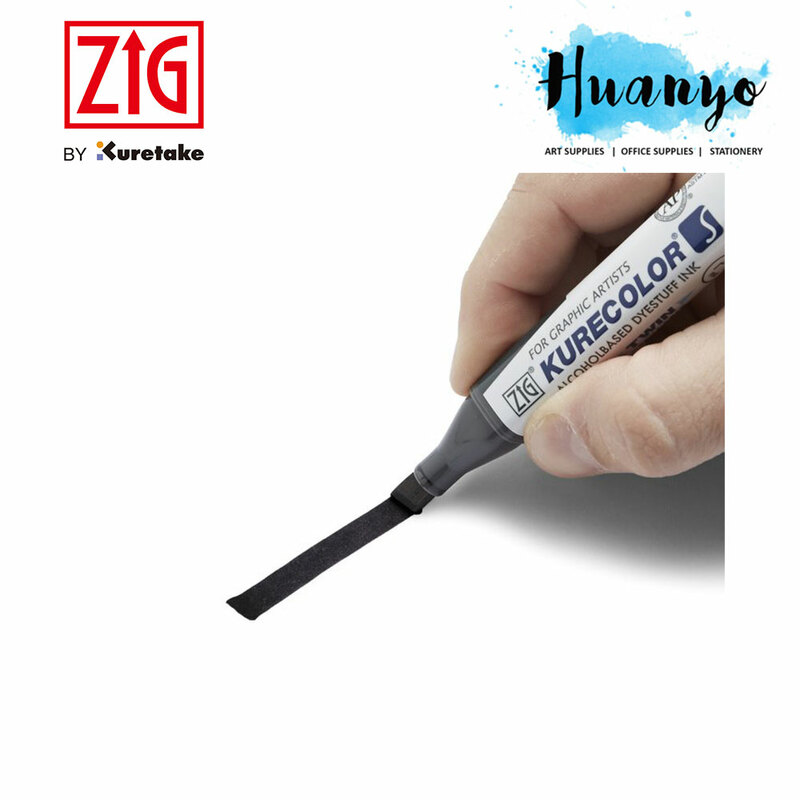 ZIG Kurecolor is a system designed for use by graphic designers and professional artists. With its vast choice of colors, you can create endless styles of artwork. 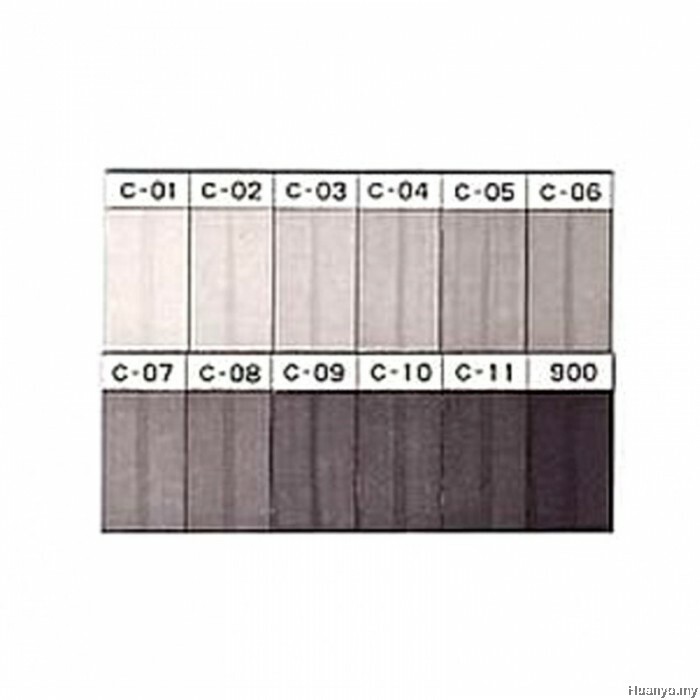 They are divided into 9 color groups (12 colors per group)- Basic, Brilliant, Natural, Dull, Pale, Deep, Grey Colors, Cool Greys, and Warm Grays. 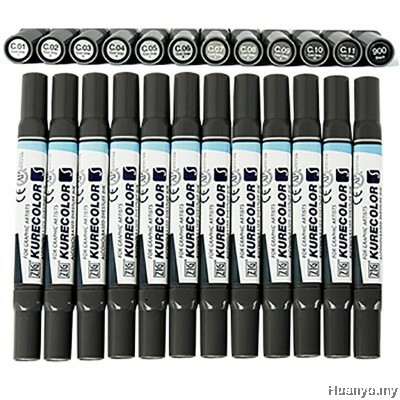 Each marker is color coded on the barrel and on the cap, making the color you want easy to find without wasting time! Please Note: Any dual tipped markers must be stored in a horizontal position, if they are not positioned correctly this will result in one of the tips becoming dry and un-useable. Please contact us if you want to order individual colors.